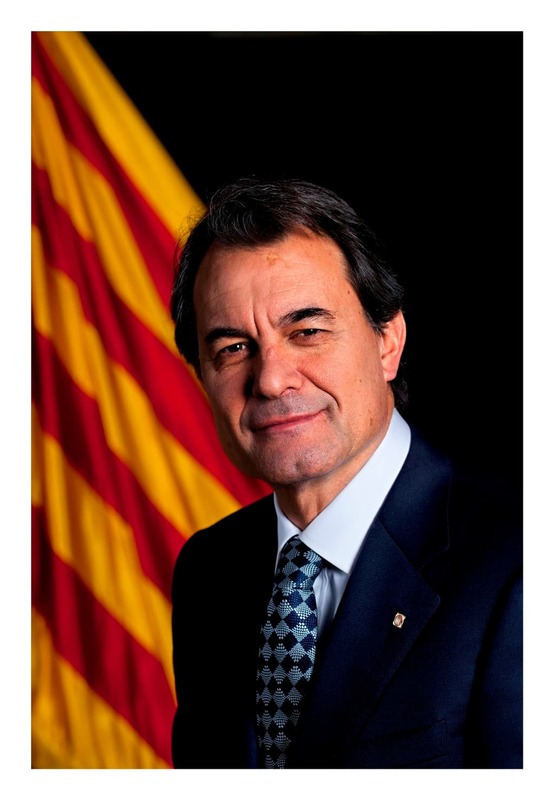 Artur Mas, President of the Generalitat of Catalonia. «La feina ben feta no té fronteres» («Work well done has no borders») was a slogan used by the Generalitat some years ago to promote quality work and excellence. 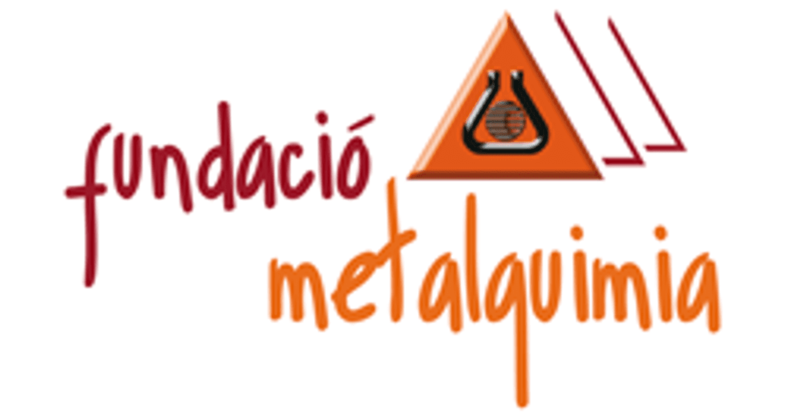 It seems that our friends at METALQUIMIA paid attention to this motto and that is why today they are one of the best Catalan companies and one of the worldwide leaders in their sector. But what I would like to highlight now is the generosity and the commitment that METALQUIMIA has always had toward Catalonia, especially as regards our culture. The creation of The Simfònica de Cobla i Corda de Catalunya, in 2008, which brings together musicians from La Principal de la Bisbal and the Jove Orquestra de les Comarques Gironines, under the tutelage of the Orquestra de Cadaqués, is a good example of this altruism and of the wisdom of the initiative. 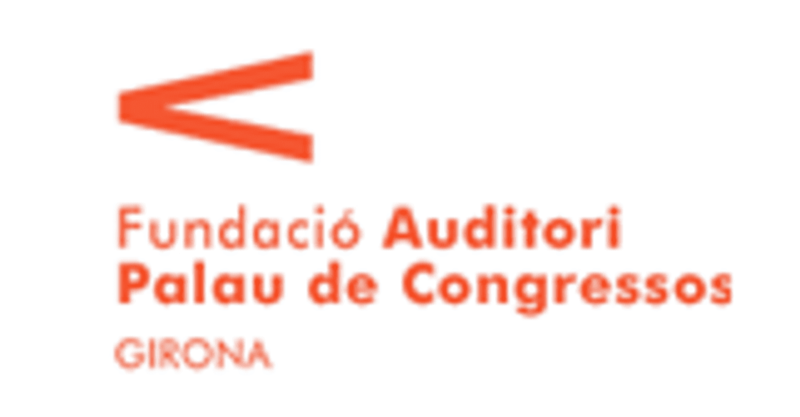 The Simfònica de Cobla i Corda de Catalunya presents us this year with their new work «Llegendes del Cinema (Movie Legends) » which includes unforgettable movie soundtracks from all periods of time. I imagine that selecting the theme songs was not easy, given the great quantity of melodies from which to choose. And the fact that the orchestra brings together veteran musicians with solid experience and young people who are just starting their musical career will provide for giving a more modern or an older touch to the interpretations, according to individual taste. I hope you will all enjoy listening to these themes that are now a part of our collective imagination, that The Simfònica de Cobla i Corda de Catalunya will continue to surprise us each year with new works, and I thank those responsible at METALQUIMIA for all the work they have done for Catalan music and for Catalonia.